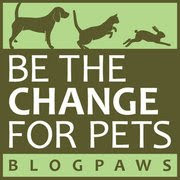 Today's "theme" over at BlogPaws is "Deep Thoughts". 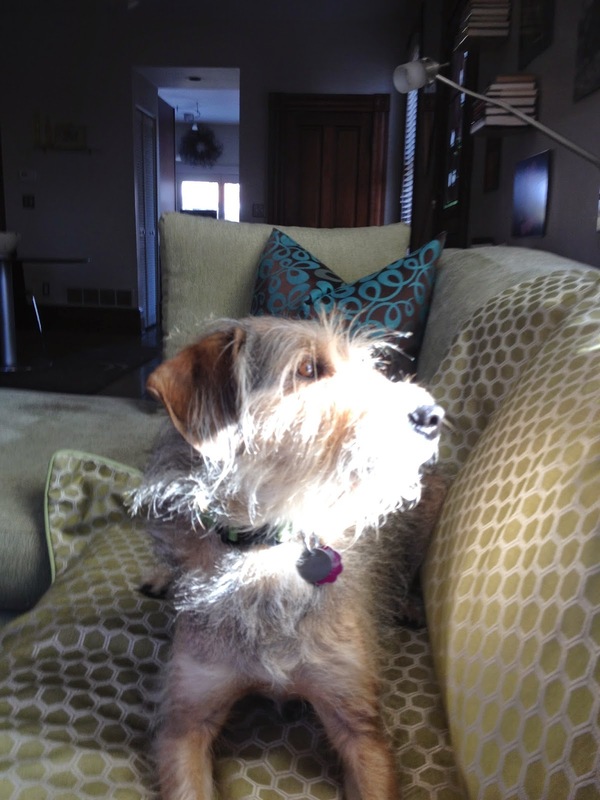 Have you ever noticed your pet staring off into space, deep in thought? If you've captured that contemplative face in a photo, please send it to us and we'll feature all of them in a post on our blog! Meanwhile, back at the Ohio ranch...I love to think deep thoughts. 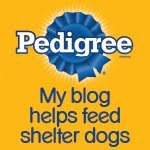 Now let's visit the BlogPaws Wordless Wednesday Pet Blogger Hop and meet some new blogging pals! You do appear to be having deep thoughts! I are pretty sure most of my thoughts are shallow. It does appear that you are having deep thoughts!!!!! I'll watch to see if my Labs have any deep thoughts at all! I bet that sun feels great, Bocci! Parental Unit thinks all dogs have deep thoughts, but humans haven't figured out what they are...yet!